Live up to your expectations with this gorgeous brick front house backing up to open space in Candlelight Village. This development is situated on "Town and Country Links". 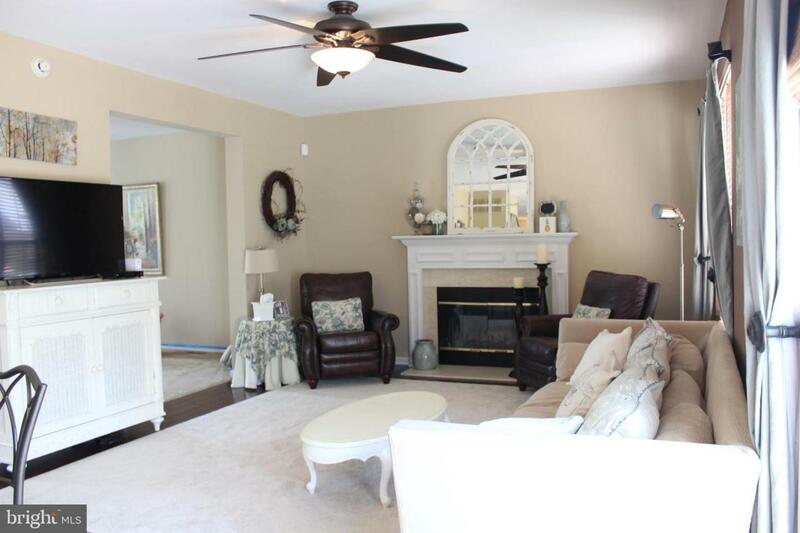 This 4 bedroom, 2.5 bath home features hardwood floors, 9 ft ceilings and a marble fireplace in the great room. 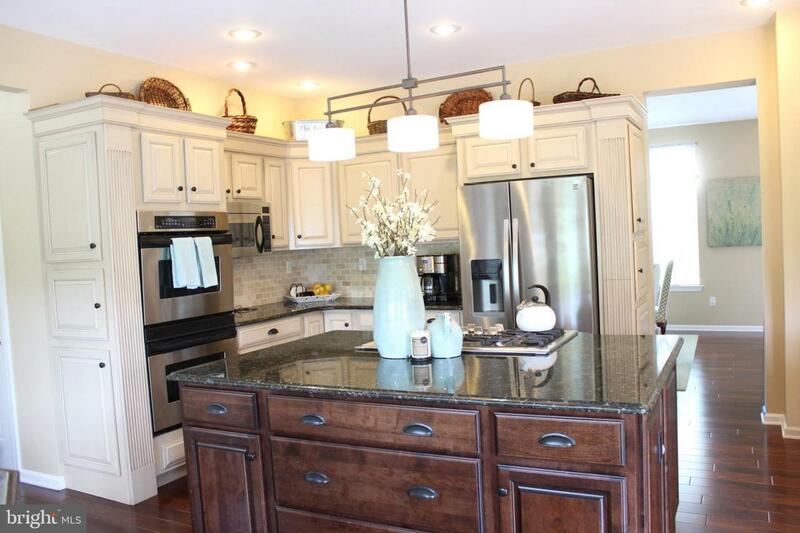 A custom kitchen with granite counters, stainless appliances is truly exceptional. The open floor plan is perfect for entertaining and everyday living with this Birch model. The master bedroom features a sitting room, a huge walk-in closet, and a spacious bath. Watch the seasons unfold on the custom EPHenry back patio with a built in grill.The full, new finished basement provides additiional living space and/or ample storage . 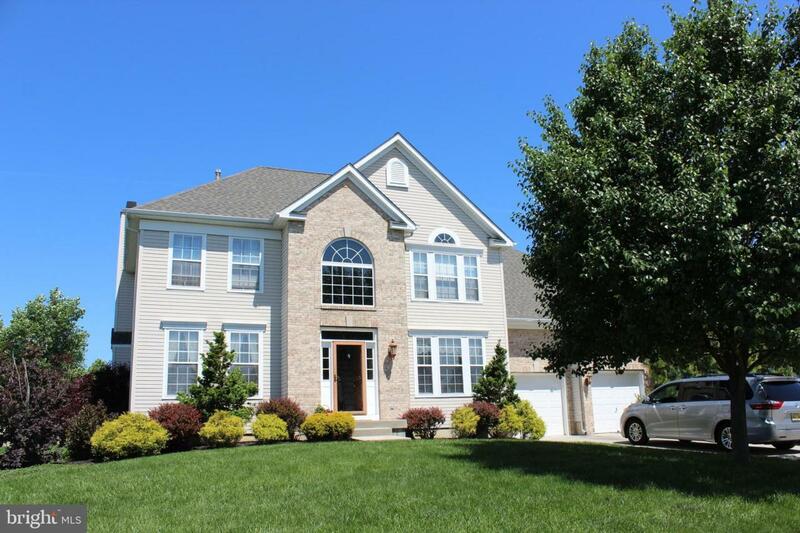 Walk to schools, library and downtown in quaint Woodstown. Close to area bridges, Rte 295 and NJTPK. To see it is to want it, call today to make the best move of your life.